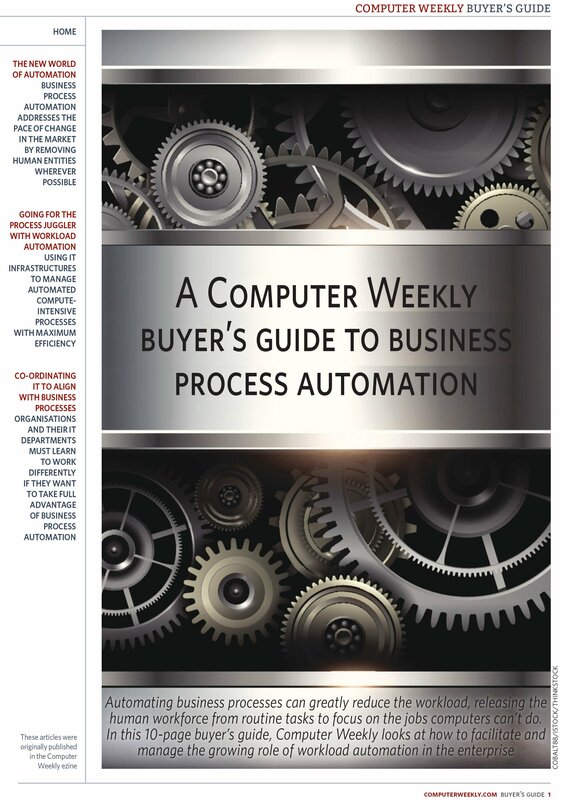 Vendors have flocked to SDS to help describe their various approaches to the market. When all the vendor hype and marketing presentations are over, how does today’s storage pro truly understand this transformative technology? 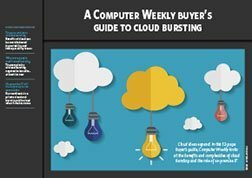 This Buyer’s Guide will differentiate between the various types of software-defined storage. 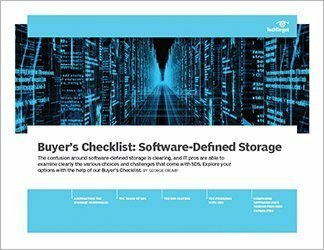 This buyer’s checklist explains what to look for in a true SDS offering and outlines the vendor offering in various implementations of SDS. What do the experts say about SDS support? 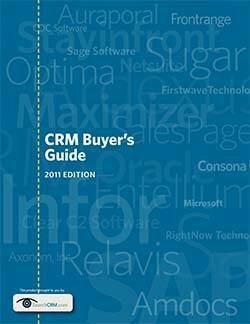 What about software-only offerings? How important is it to choose your own hardware when running SDS? Finally, what’s an SDS implementation really going to involve? 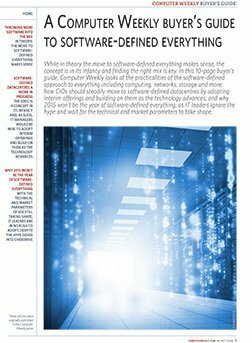 Storage pros need answers to these crucial questions and our Buyer’s Checklist breaks down the major players and their game plans in a way that is easy to understand and use.